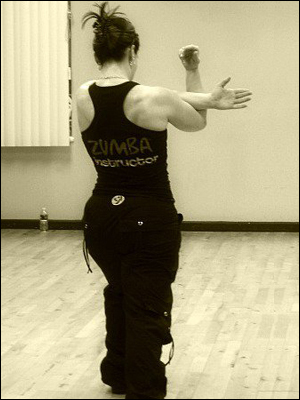 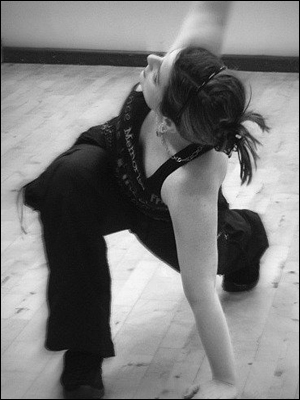 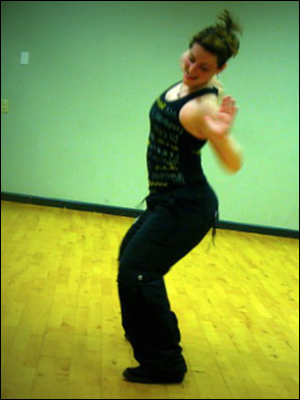 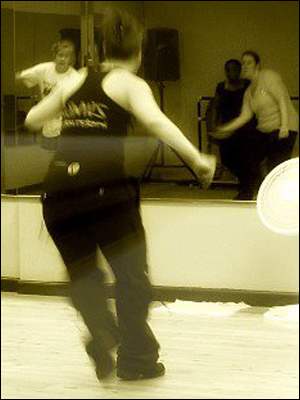 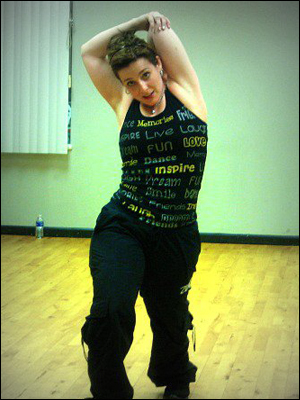 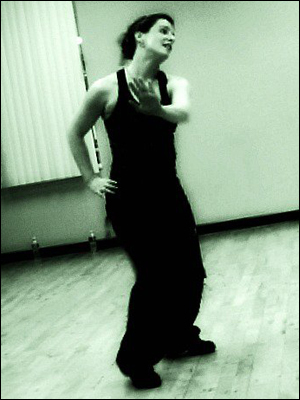 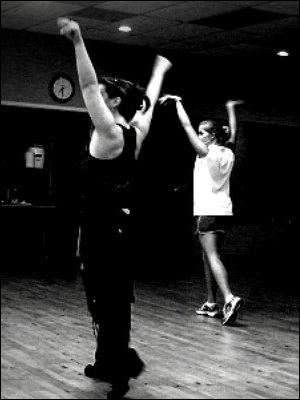 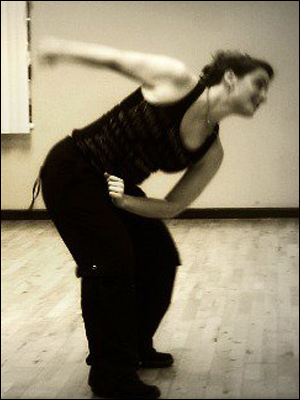 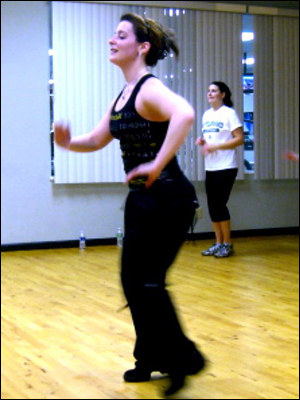 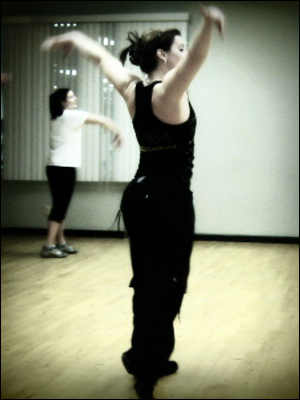 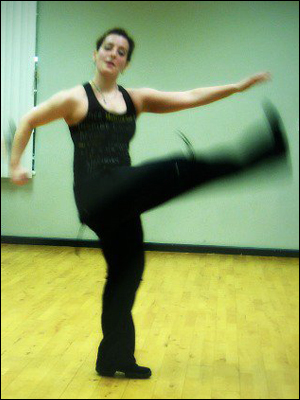 Ashley Palmer - Paralegal by day, Zumba diva by night! 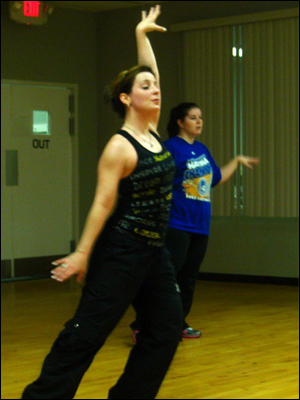 Ashley Palmer Fischer is an Estate Administration Paralegal at Glass & Culbreth, PLLC as well as Zumba Fitness Instructor. 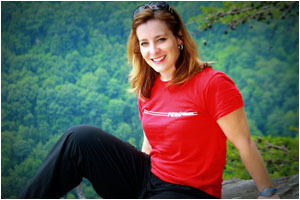 She currently lives in Durham, NC with her husband Robert Fisher and her daughter Vivian.